The Rhode Island State Police arrested and charged two members of a religious organization that uses cannabis in its services, necn affiliate WJAR reports. 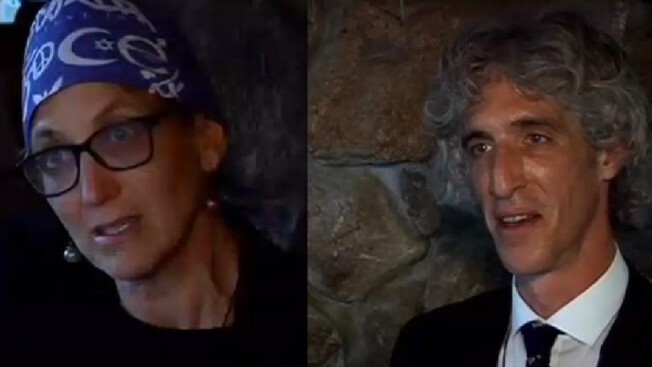 56-year-old Anne Armstrong and 46-year-old Alan Gordon - leading members of the Healing Church of Rhode Island - were charged with possession of marijuana and intent to have a growing operation in their home in West Greenwich. Police also seized 12 pounds of marijuana, 59 marijuana plants, 10 pounds of hash oil and packing materials. They are held without bail and will appear in court in August.